Click either the title link or the image below to go to the website mentioned. Parent View gives you the chance to tell Ofsted what you think about your child’s school, from the quality of teaching to dealing with bullying and poor behaviour. All of the information gathered on the site will taken into consideration when Ofsted decide on which to inspect and when. Allows parents the opportunity to have their say about their local school. 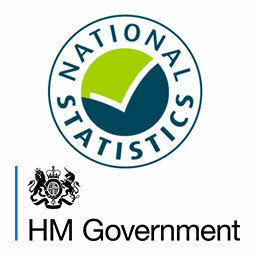 The Gov.uk Department for National Statistics for Schools website is a great resource for parents and carers. Here you can find all of the necessary information for your local school and compare it to other schools in your local area, with key statistics covering performances in several key factors. 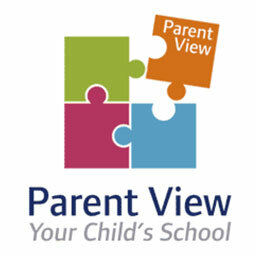 Allows parents to view Ofsted Reports from their local school and others. 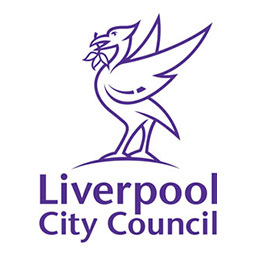 The Liverpool City Council’s website has a range of information for residents in Liverpool. One particular area of their website focuses on school admissions within the city, with details of availability and useful downloads for children who are starting a new primary or secondary school. Gives information regarding school admission places for children in Liverpool. 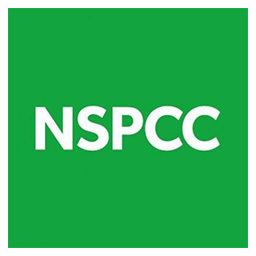 The NSPCC website has advice available on the steps you can take to help keep a child safe, and what to do if you suspect a child’s been abused. Abuse is one of the very worst things that can ever happen to a child. But it’s not always easy to pick up the signs. Please visit the NSPCC website for more information. Gives information on what to do if you Suspect Abuse. The Parents Protect website has advice on the warning signs of abuse and what to look for in adults and children. 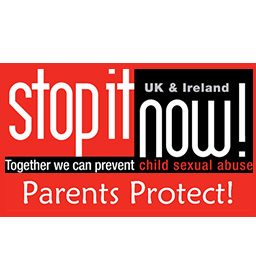 The signs that an adult is abusing their relationship with a child may not be obvious, visit the Parents Protect advice website for more information. Gives information on the Warning Signs of Abuse.